Cheesy and creamy turkey sandwiches. Just when you think the normal turkey sandwiches can't get any better, you'll have to give these a try. 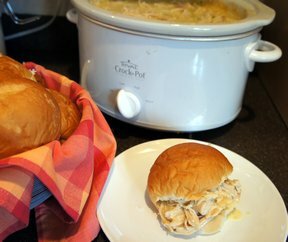 Combine turkey, cheese, soups and celery in a slow cooker. Cook on low 3-4 hours. 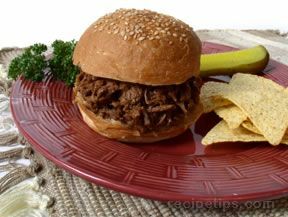 Note: This sandwich mixture can be made up a day or two ahead of time and refrigerated until the day you are serving them. Then cook as stated above. "These sandwiches are delicious!! Freezes good too! 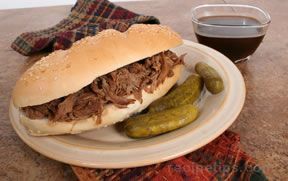 Made them several times and shared the recipe." 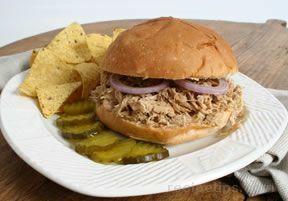 "Great twist to ordinary turkey sandwiches. I had some leftover, but had already eaten so much that I froze the leftovers. I hope it feezes OK :)"